Alaska’s #1 seafood specialty restaurant. 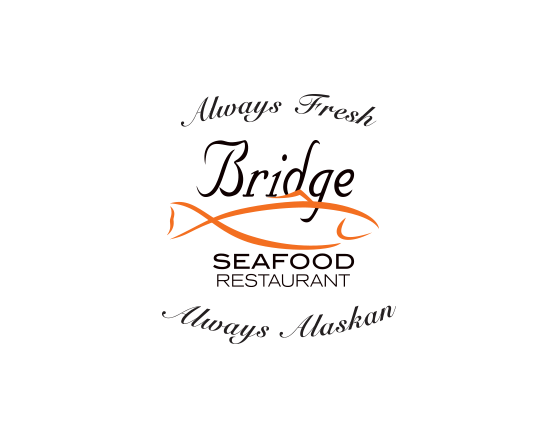 Bridge Seafood Restaurant “Always Fresh Always Alaskan”. 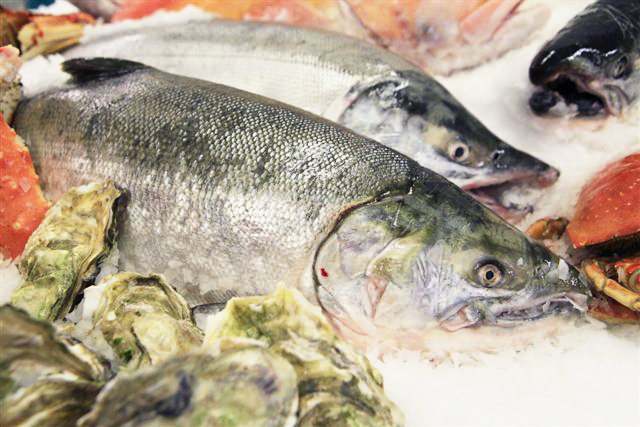 Alaskans know fresh seafood and Bridge Seafood stands alone. This unique Anchorage outpost is seafood central for those who want to try all Alaska has to offer. Our convenient restaurant location adjacent to the Ulu Factory is just a short walk from any point in downtown. Spanning the waters of Ship Creek, Anchorage’s urban salmon stream, watch anglers catch fish while you dine.